I’m so glad you’ve come to visit us at Arcola Covenant Community. Whether you’ve come to visit our worship services in Paramus, NJ, or joined a covenant group (what we call our small groups) or found us on the Internet, we’d like to welcome you in the name of Jesus. 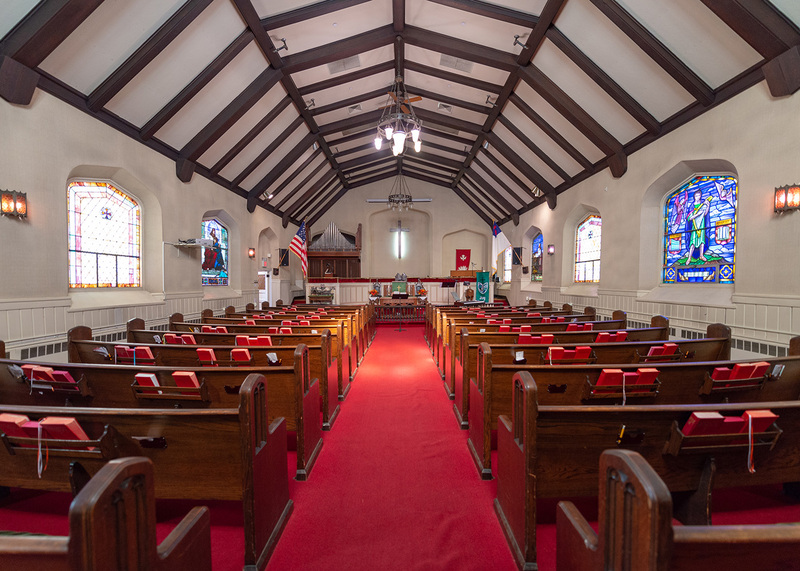 If you’re looking for a church to call your spiritual home, we hope you might find one here. Our mission at ACC is to build a Christian community where the covenant of God is revealed in our active engagement with the world. It’s my hope that we would seek and find God in Jesus Christ here, and then be a part of building a community founded on that faith in Christ. As we discover more of God and God’s great covenant keeping love for us, we are fueled to actively meet and engage the world around us beginning with our families to foreign nations in ways that demonstrate the love of God we have come to know. I invite you to come and join us in the worship of God, in the loving fellowship with one another, and in the serving of the world around us near and far so that God might be known. ACC holds weekly Sunday services starting at 11:45am and again at 1:45pm. Midweek Worship is held every Wednesday evening starting at 8pm. Saturday Early Morning Prayer is at 8am weekly. All services are held in Bethel Sanctuary. Everyone is invited to worship at ACC. At our services we seek to make Christianity relevant, encouraging, passionate, and life changing. 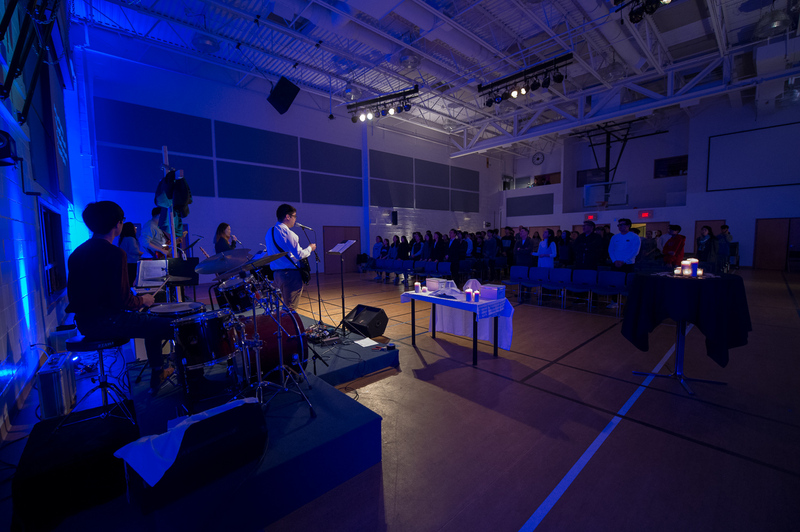 Every week we hold worship services on Sundays and Wednesday evenings providing avenues for personal connection to Christ and to a community of believers. While each service at ACC is unique, there is always an opportunity to worship, to hear the Word of God, and to develop relationships with others in Christ.